The Garden Barn was established in 1980 and began as a road side stand. Our 13 acre facility includes a state of the art half acre greenhouse and garden center. 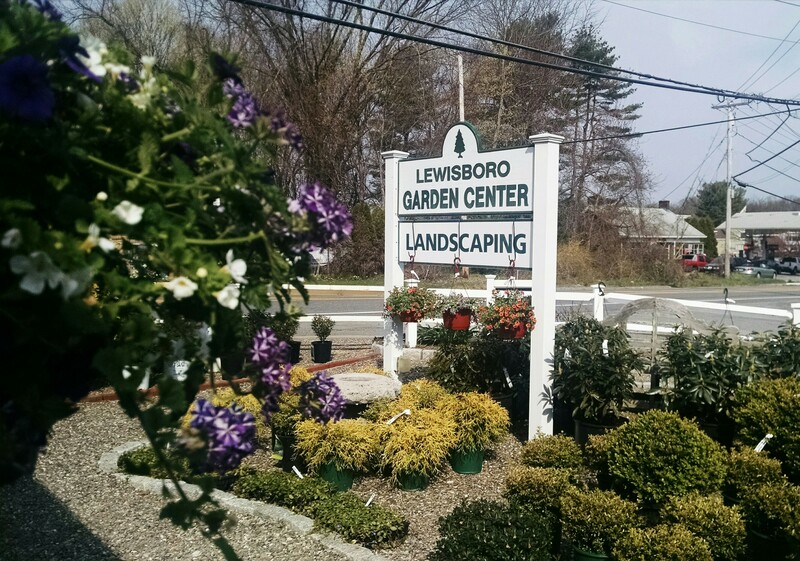 In 2003 Dennis and Kathy built the store and greenhouse that customers enjoy today. The 13,000 square foot open air pavilion was added in 2011. In 2011, the construction of a 15,000 square foot production greenhouse was added which allowed us to grow plants for the 2012 season and beyond. We now are able to provide you with locally grown, quality plants. In 2014, renovations on the gift shop started to open it up to allow for more space. These renovations will continue into 2015, so selections in the gift shop can continue to expand. This is part of our complete transformation from fresh flowers to silk flowers. There’s plenty to see and do when you visit. For example, you can take a stroll around our pond. Be on the lookout – you never know when the Blue Heron is coming for a visit, or, even better, a Bald Eagle! Come check us out! Make no mistake, after over 30 years in the business, we know plants! We are always willing to answer questions or offer some gardening tips and advice. We know you have questions about how to care for your plants throughout the year, so give us a call or stop down; we’d love to help. Don’t be shy; we enjoy giving you the personal attention you desire!